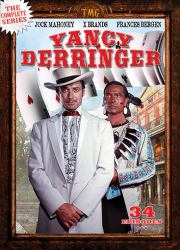 'Til his dyin' breath, he'd search his soul and gamble with death. 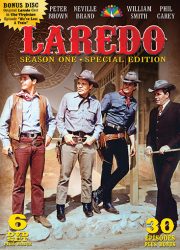 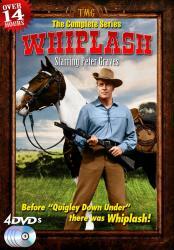 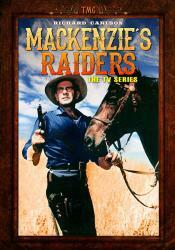 Finally available in a fully authorized, complete series collection, The Rebel rides into your living room on DVD! 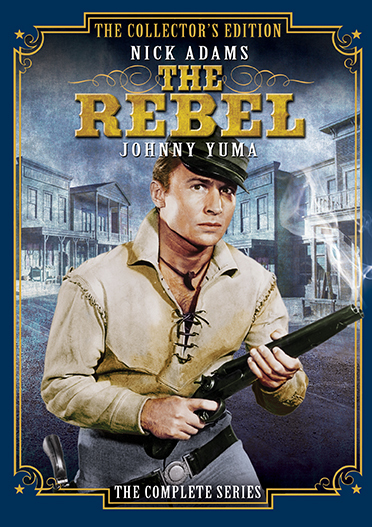 The Rebel follows the exploits of former Confederate soldier Johnny Yuma. 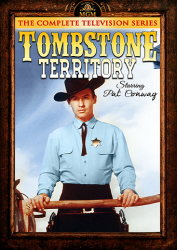 Haunted by his experiences in the Civil War, and obsessed with chronicling his adventures in his journal, the young and intense Yuma wanders the West in search of causes to champion, wrongs to be righted… and his own inner peace. 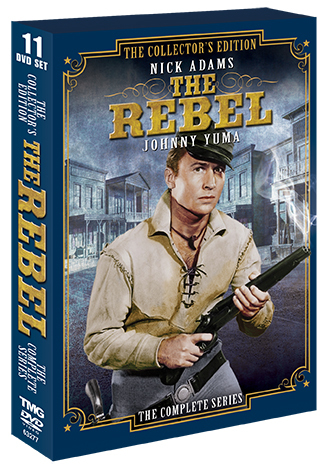 With both a revolver and a double-barreled shotgun at the ready, Yuma is more than a match for anyone who crosses his path! 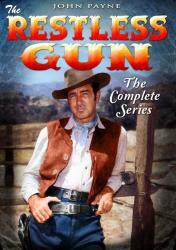 Featuring the classic theme song and a stampede's worth of guest stars (including Jack Elam, Agnes Moorehead, Dan Blocker, Soupy Sales, Robert Vaughn, and Leonard Nimoy), The Rebel: The Complete Series is cause for fans of classic television westerns to rejoice. 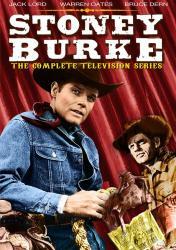 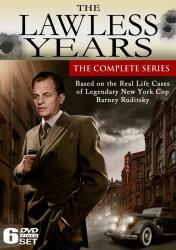 Includes all 76 original episodes!